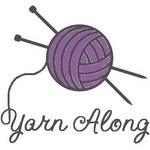 I have several knitting and sewing projects (in progress…), but they all linger in their respective baskets, and are way too unfinished to photograph and write about them. So this time I reside to just browsing all the wonderful projects other crafters share – a highly inspiring activity! In return, I will share a family recipe, passed on to me by my Mum. It’s a bake with cottage cheese as a base, and is very versatile – you can make it either sweet or savory, depending on other ingredients. This was a popular dish at our house when I was a child, and now I make it often for my son. Cottage cheese provides protein, and added fruits or veggies the vitamins – just what mummies are looking for! 500g/18 oz cottage cheese, 3 tbsp sugar (or less, if you are against sugar), 3 eggs, 5 tbsp semolina. Yes, that’s all! 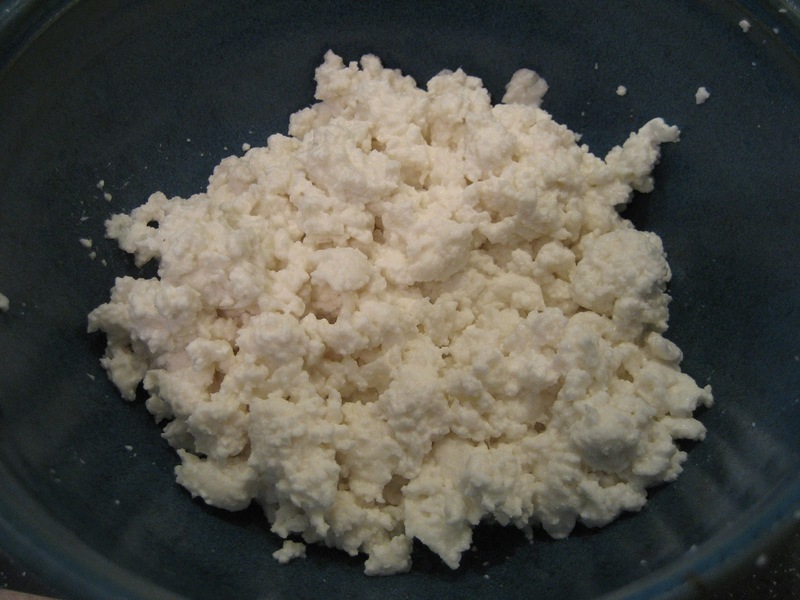 Mix the cottage cheese with sugar, add eggs, better one by one, and finally the semolina. Mix everything well, add raisins, or fresh berries (the picture version was with fresh blueberries, oh so yummy! ), or grated apples/carrots – whatever you know you little ones like! Pour everything into a buttered heatproof form and bake at 200°-220°C/390-420F for some 20-30 minutes (sorry about being so approximate, but ovens vary so much, you should see that the top is getting yellow and the edges brown a bit, just like when baking cakes!). Let it cool a bit, cut up and serve! Don't forget to check all the craftiness here! I love the sound of that! I'll have to try it. If you make a savoury one do you leave the sugar out? Huh, interesting! Definitely a recipe I'm curious to try (though I'd have to find a substitute for the semolina). Thanks for sharing! :) Do you have to substitute the semolina because it has to be weat-?free? My mum also often used cooked thin verrmicelli (leftovers), but I can say nothing about teh quantity here, I think she was eyeballing it... But pasta you can find wheat-free, too. Hope it was helpful! Ooh that looks yummy! Might have to add it to my recipe-to-do list!